When was the last time you had a good go at downsizing your wardrobe? For me it was only a couple of months ago and oh boy, it took me almost a whole day! Which is crazy because it was less than a year ago I last did the same thing. And a few years ago I even gave my wardrobe a whole makeover! Clothing is one of those things we seem to accumulate without realising. Next thing you know, your drawers won’t close again and you’re back to square one! Downsizing your wardrobe can be an emotional journey. There are so many outfits and pieces we own that link to some memory or experience and they can be hard to let go. There’s also those clothes we want to keep in case we get skinny again, or that karate outfit from when you were a 19 year old badass. No? Okay maybe that’s just my wardrobe! But the point is… we need to let go, for our own sanity! Less stuff is a great way to increase our calm and make our lives a little easier. I know I am sick of shoving stuff into drawers that barely shut. And trying to find that one item in a wardrobe that is packed to the brim with overloaded hangers is a nightmare! So it’s time to change up the methods and get a whole lot stricter! So how do we do that minus the emotional turmoil that comes with trying to choose what to keep and what to ditch? The reverse hanger method of course! Go to your wardrobe and do a quick scan and get rid of anything you care definitely happy to part with straight away. Might as well have a mini cull straight away! Next step, go through and reverse every coat hanger in your wardrobe so they are facing the opposite direction to how they usually hang. 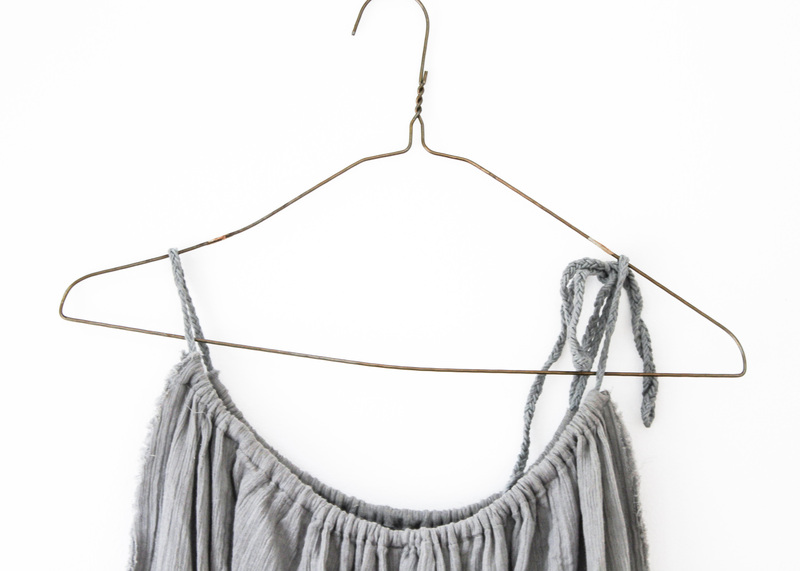 Now for the next several months, every time you wear an item of clothing from your wardrobe and go to hang it back up, flip the hanger the right way. The clothes that are on the reversed hangers are the ones you don’t wear, so those are the ones you part with! Hello slimmer wardrobe! There’s a few things to consider though. The time frame depends on you. 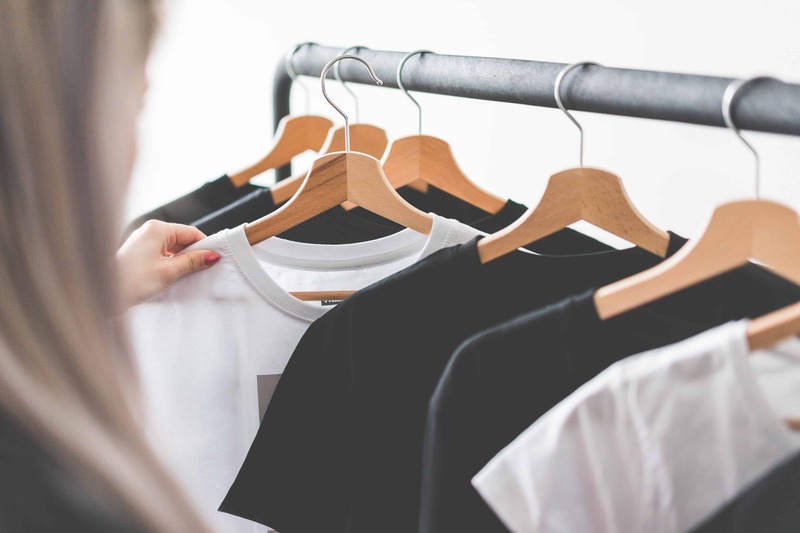 If you have all your clothing hanging in the wardrobe all year round, you may need to do this for 9-12 months so you get to experience the different seasons and work through all types of clothing you have. Alternatively, you can hang your clothes just according to the season so you can do a 3-6 month cycle and cull just your summer or just your winter clothes you didn’t wear. But the key is to actually part with them, so don’t make excuses at the end of that cycle! Let them go! As for drawers, you can do a similar method if you have the means by putting everything into one drawer and emptying out another and transferring the ones you wear into the empty drawer. So there you have it… a simple method for downsizing your wardrobe! Have you tried this method? What is your favourite way to downsize your wardrobe?